Before the Phillies' Opening Night game on Saturday, April 7, join in a tailgate for a good cause. Since 2010, Mike and Kelly Goldovich have hosted a Phillies tailgate benefiting Alex’s Lemonade Stand Foundation. Last year's tailgate raised $15,000 for the charity organization, which aids children with cancer. Tickets to join in are $25 in advance online and $30 day-of at the tailgate. Included are beverages, food, music and games. There will be kegs of beer, spiked lemonade and Jell-O shots for the 21-plus crowd. As for food, attendees can expect burgers, hot dogs, tomato pie, hoagies, pretzels and other snacks. The family-friendly tailgate will take place in Lincoln Financial Field's K lot, from 1 p.m. to 6 p.m. 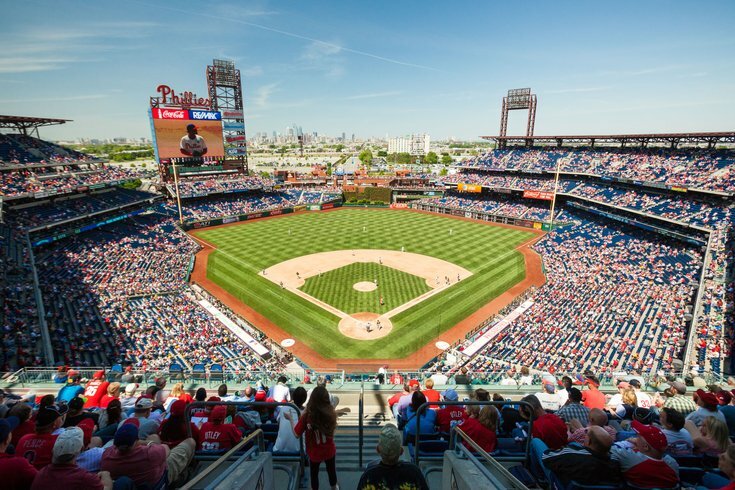 The Philadelphia Phillies face off against the Miami Marlins at 6:05 p.m.